Vermilion Cliffs National Monument. 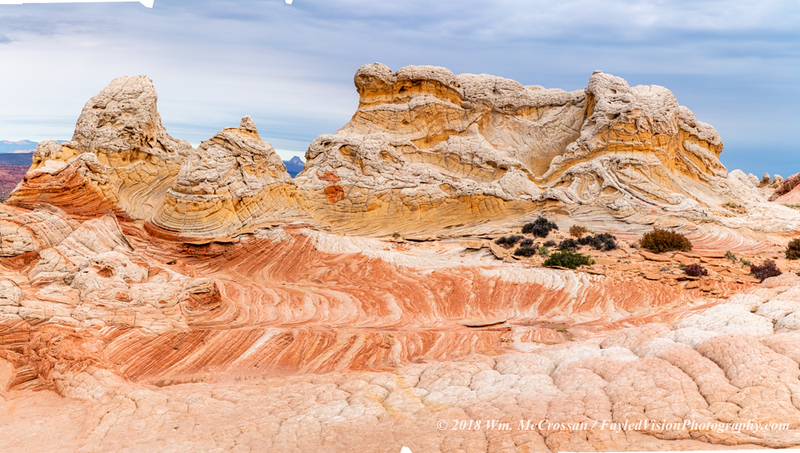 This remote and unspoiled, 294,000-acre monument is a geologic treasure, containing Paria Plateau, Vermilion Cliffs, Coyote Buttes and Paria Canyon. Visitors will enjoy scenic views of towering cliffs and deep canyons. Paria Canyon offers an outstanding three to five day wilderness backpacking experience. The colorful swirls of cross-bedded sandstone in Coyote Buttes are an international hiking destination. There are also opportunities to view wildlife, including California condors. There are two developed campgrounds just outside the Monument: Stateline and White House. Dispersed camping is allowed outside the wilderness area in previously disturbed areas.